Madame Tussauds isn't canceling Michael Jackson. Michael Jackson's legacy is facing a major blow in the wake of Leaving Neverland. The allegations of child molestation aren't new but each time they've been brought up, the singer's managed to prove his innocence in a court of law. Mind you, many still found him creepy back then. Following the docuseries, a lot of people distanced themselves from the singer including Drake who dropped the song "Don't Matter To Me" from his setlist. The Simpsons also dropped Michael Jackson's episode from the series. However, Madame Tussaud's won't be following suit anytime soon, according to TMZ. A spokesperson for Madame Tussaud's revealed that they won't be removing any of the wax figures of Michael Jackson from their museums in the near future. "The figures on display at Madame Tussauds reflect profiles that have had an impact on popular culture and that visitors expect to see. 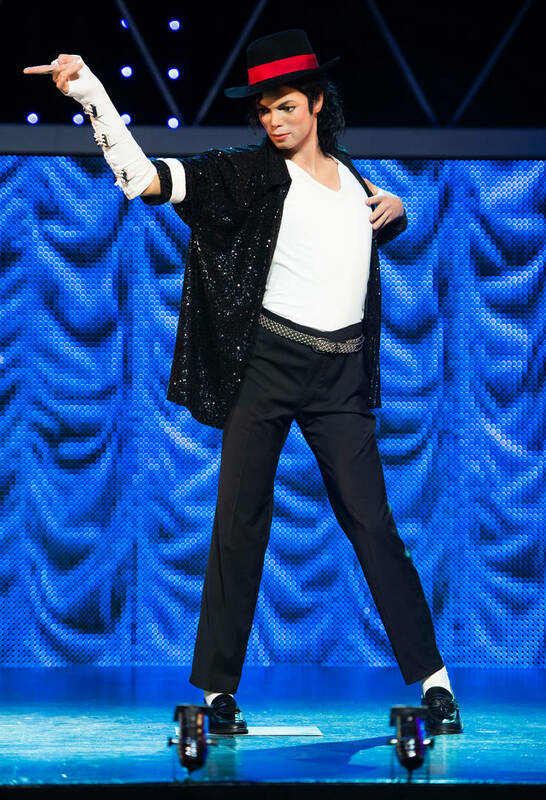 Michael Jackson has been and is currently a feature of Madame Tussauds attractions around the world," the spokesperson said. Adding, "We regularly monitor our choice of figures on display based on external events and visitor feedback. It will be kept on display for the foreseeable future." While his wax figures remain intact at Madame Tussaud's, The Children's Museum Of Indianapolis has removed the singer's memorabilia from their display. "In an excess of caution, and in response to the controversy over the HBO film called Leaving Neverland, which directly involved allegations of abuse against children, we removed those objects while we carefully consider the situation more fully," they said. Action Bronson Got His Mom Extremely High On 4/20: "Like She Was On Ketamine"